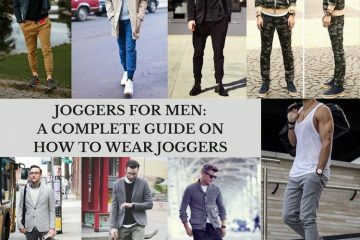 There are so many guides about preppy girl fashion but not so much for guys. 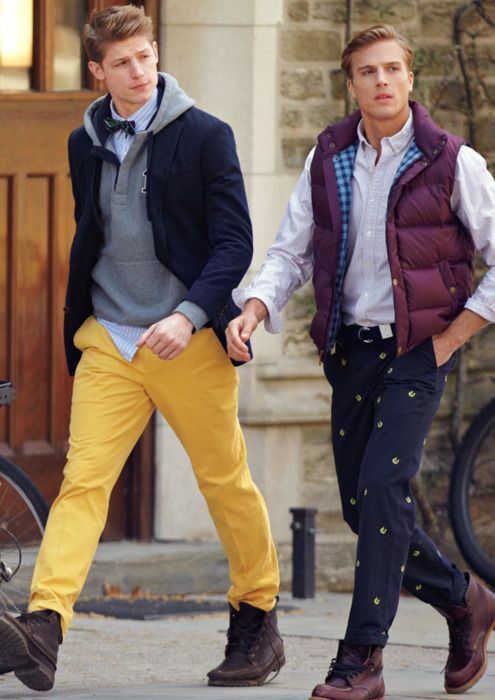 Nate Archibald and Chuck Bass from the show Gossip Girl have amazing preppy fashion and so we’ve come up with a few outfit ideas and tips on how to become a preppy guy. Chuck and Nate are very rich people. We’ve seen them wear Ralph Lauren, Lacoste and other high-end brands but if you’re on a tight budget, a lot of brands like Hollister, Abercrombie and Fitch, Aeropostale, J. Crew offer preppy and classic items. Also, a great way to start searching for preppy clothes is in thrift stores. There are so many different styles and patters, cuts and colors. Destructed denim jeans, stained and wrinkled clothes are not preppy fashion. 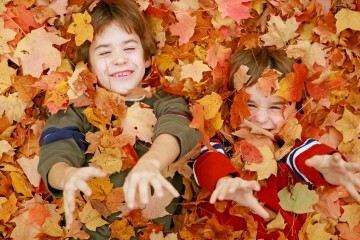 Choose fabrics that do not wrinkle easily. The most common look for preppy guys is polo shirts, rugby shirts and chinos. You want to shop for clothes that are in classic colors, pastels and something eye-catching. 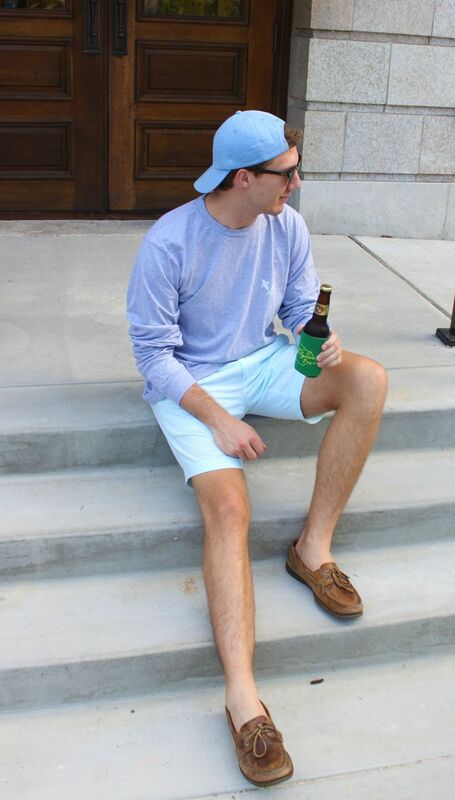 We see preppy guys color-block their clothes all the time and it really work on them. Try searching for inspirations online. You want to maintain a comfortable and clean look. Preppy is all about being prim and proper but with an edge. 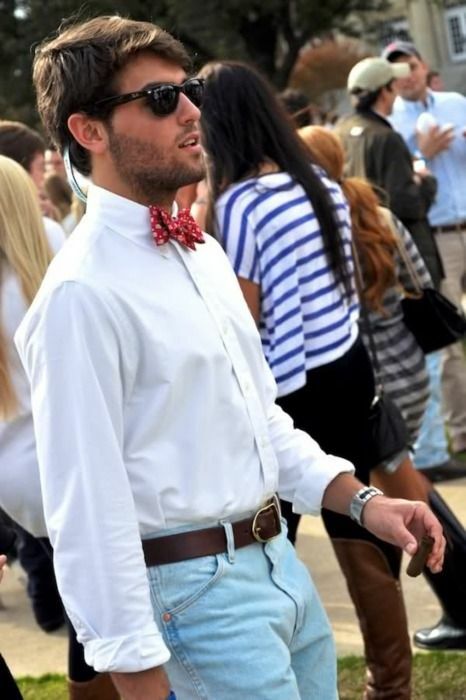 Classic belts like something made in leather are an important element in dressing preppy. Leave those studded ones in the back of your closet because surely, you wouldn’t need them any time soon. 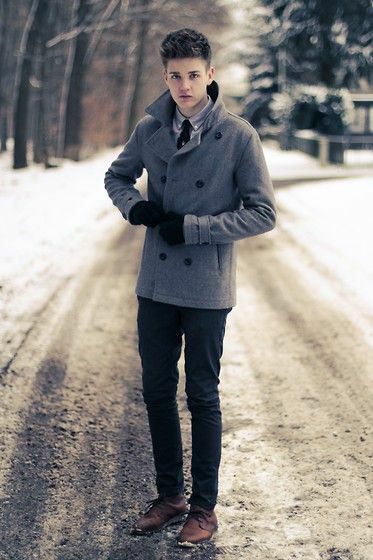 Most common footwear for preppy guys is moccasins, leather flip-flops or boat shoes. They wear these without socks. Preppy guys smell so good so you might want to invest in a sort of “matching set” so either your shampoo, conditioner, deodorant, perfume and body wash won’t clash one another. Also, don’t pour your perfume all over you. Are you a glasses wearer? For preppy fashion, try glasses without rim for a sophisticated look. Glasses with thick rims are for another style. 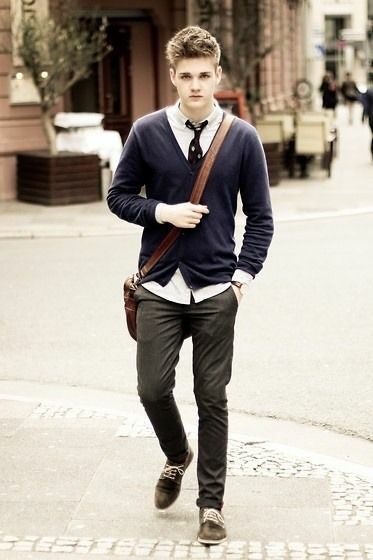 Glasses and a nice cardigan or sweater would look ultra preppy. You want to keep your hairstyle simple. 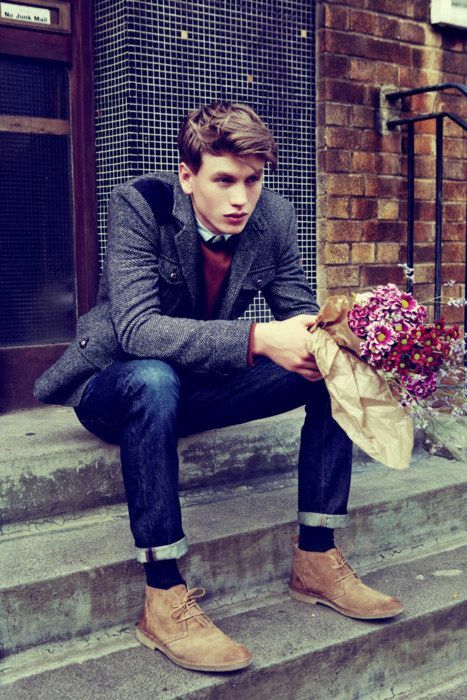 A common style for preppy guys is a shaggy look, a fluffy look or a short hair that’s parted on the side. No shaved hair, no striking dyes. If your hair is shaved, have it shaved to achieve a clean look. You can keep your hair in place with a gel or hair moose for added volume. You’re road to being a preppy guy is almost complete. The next few things you need to do is keep yourself clean. Have a manicure and a pedicure. Have your lips moisturized with a lip balm and believe us, there are so many guys out there that uses a lip balm. Having chapped and dry lips is so unattractive. Apply to a good fraternity when you head to college. To meet more preppy friends, throw a party. But nothing like loud music and beer pong. Choose something plain like roasting. And if you plan on drinking, go for a good bottle of wine or champagne. For stylish liquors, choose bourbon, brandy, martinis. Nothing too trashy. Be active in school, sports and other extracurricular activities like junior business associates club, lacrosse, swimming and joining the choir. Also, read about the proper etiquettes. Being preppy means having good manners. It’s important that someone like you who looks clean and dashing should be polite and considerate.